Pinterest Recipes are the ultimate way to impress your friends and family! 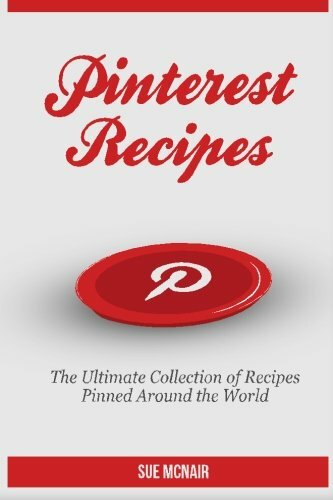 No need to waste time browsing Pinterest for hours… Sue McNair has compiled over 150 of the most popular recipes on Pinterest just for you. 5-Star dishes will only take a few minutes to prepare thanks to the Sue’s collection of Pinterest recipes.